We are very pleased to announce that we are featured in Ed Engle's new book, Splitting Cane, Conversations with Bamboo Rodmakers. Read about it and reserve your copy here. The following pages are provided as a service for those interested in learning more about bamboo rod history, construction, and the rodmakers that have contributed so much to the craft through their work. These pages represent a continuous work in progress, so stop back often for updated information. 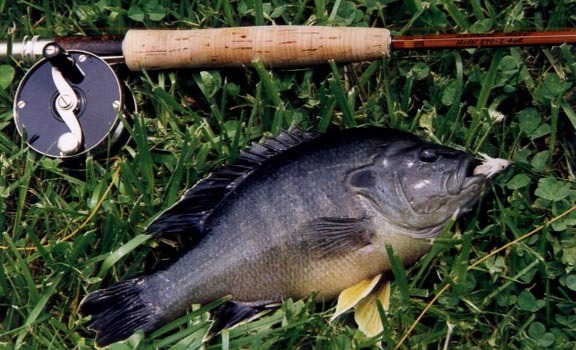 Many of these articles were originally published at the Fly Angler's OnLine magazine, and can be viewed (along with a wealth of other information about cane rods) in their archives. You are welcome to print out and distribute as you wish, but remember that this information is copyrighted by J.D. Wagner, Inc. so please include the URL if posted elsewhere and include proper citation of the author(s). Anyone is welcome to contact us if they have any questions or we may be of assistance to you in your rodbuilding efforts. Building a Bamboo Rod: An overview of the building process from splitting through ferruling. Building a Bamboo Rod, Part II. : Continuation of Part I. The finishing process. On the Road Again: Tales From the Fly Fishing Show Circuit, Part I. The Grand Poobah: A Lot of Rodbuilding is Just Plain B.S. Some of My Rodmaking Stupidities: In all their glory! In this next series we will feature some of the folks that we've come to admire for making huge contributions to the craft of cane rodbuilding. Up until this point in our series we've covered the history of cane rods, the rodmaker's bamboo (Arundinaria amabilis), as well as a series detailing how rods are built from beginning to end. But now comes the good part- a series of columns to introduce you to some of the finest and most talented people in the rodbuilding business. We are fortunate to participate in a sport that has such a long and colorful history and emphasis on tradition. 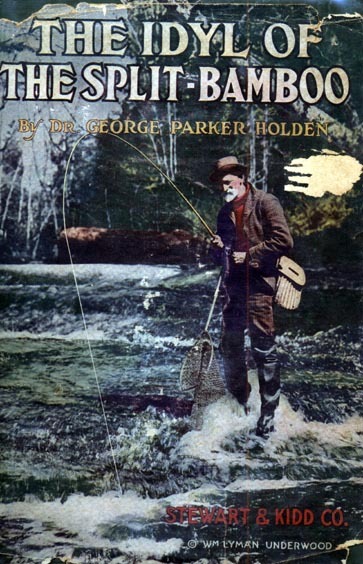 For many people flyfishing becomes much more then a sport or simple pastime, it becomes a way of life and each person's memories and contributions become a rich part of our angling heritage. The Charles H. Demarest Company: The inside story of the company that is responsible for the importation of virtually every culm of Tonkin cane used in the Golden-Age of cane rodbuilding to the present. Read about the history of this distinguished company as we interview Eileen and Harold Demarest. Louis Feierabend: This is a short piece about the inventor of the Super-Z ferrule. I had the pleasure of meeting this interesting man a few years ago at a rodbuilders gathering in Wyoming. During a phone interview in February 2000 I learned more about his many accomplishments.